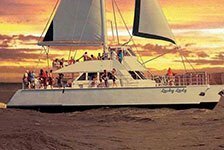 Kauai Sea Tours offers exciting and picturesque cruises along the Na Pali Coast. 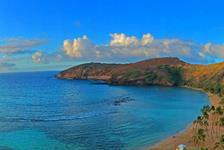 Go snorkeling or just sightsee off the beautiful coast of Kauai. Kauai Sea Tours also offers whale watching cruises during the season.